Again I've had a break. I have to admit I've not been on my best game of late. 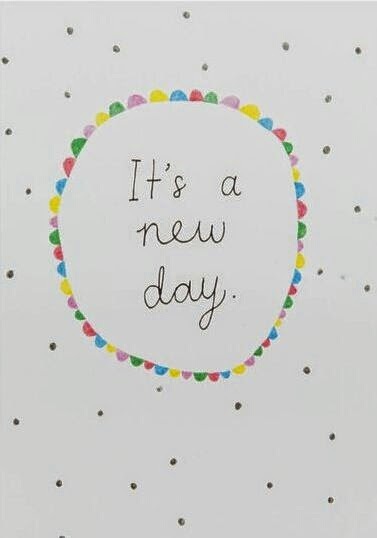 It is a new day and I'm going to try and take each day as it comes. I've been lucky today and have had the opportunity to potter around in the Princess Garden and be fairly calm. Be thankful for small things.